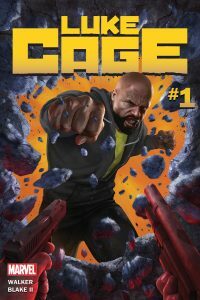 LUKE CAGE #1 Hits The Streets of New Orleans For New Series! Harlem’s Hero for Hire is going solo this May, and he’s off to New Orleans to uncover a mystery that dates back to his very origins! Today, Marvel is pleased to announce LUKE CAGE #1 – the new series from critically acclaimed writer David F. Walker (Power Man and Iron Fist, Occupy Avengers) and rising star artist Nelson Blake II (Romulus)! It’s big trouble in the Big Easy! Dr. Noah Burstein, the man who made Luke Cage into the unbreakable hero he is today, is dead. So when Luke heads to New Orleans for the funeral of his mentor and father figure, he’s looking for answers. Mysterious billionaires, a woman with a secret, super-powered gangs and more than a few shadowy figures lead Luke to the conclusion that there’s more to this death than meets the eye. This Hero for Hire is on the case for free, and so help anyone who stands in his way! Cage is out for answers – and he’s not above using a little force to get them! The underworld of New Orleans won’t know what hit them when Luke Cage comes to town! 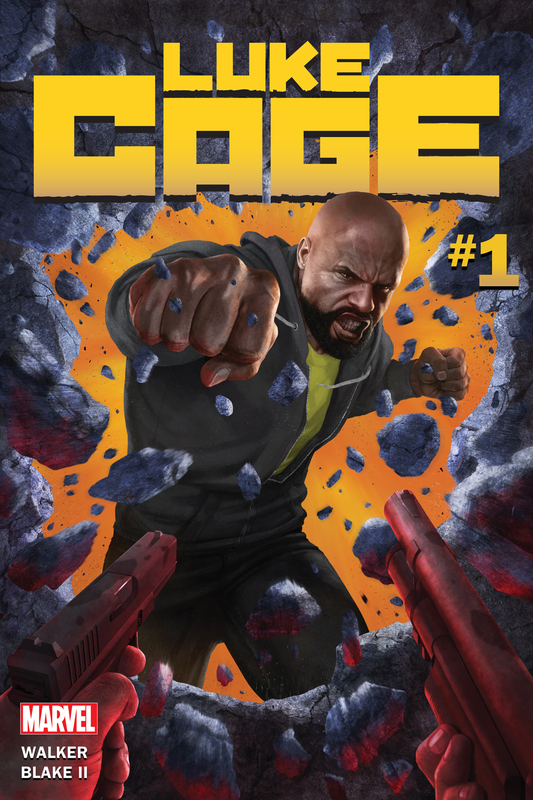 Don’t miss the explosive first issue when LUKE CAGE #1 comes to comics shops everywhere this May! For more information, visit Marvel.com for the full interview with series writer David F. Walker.